Admit card will be emailed to registered mail ID. Download the admit card and take the printout. NEET exam applied candidates can download their NEET PG Admit Card 2019 from official website www.nbe.edu.in using their login credentials. Candidates are required to paste their latest photograph in the prescribed space in the Admit Card and report to the examination centre within the prescribed time along with documents as mentioned in the Admit card. Candidates without Admit Card/required documents will not be allowed to appear for the exam. 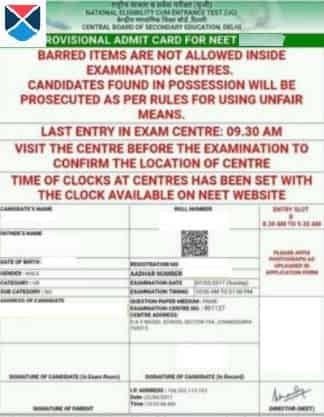 Candidates reporting late to the examination centre will not be allowed. Candidates are required to click on the link (official website) given above to download the NEET PG 2019 admit card. In the next step, candidates should enter log-in credentials - user ID and password. After entering the credentials, copy the captcha code as given in the image. Candidates will be directed to the window where NEET PG 2019 admit card is displayed. It is advisable to take a printout of the NEET - PG hall ticket 2019. A passport size photograph (color) of the NEET PG aspirant has to be affixed on the admit card. Acknowledgement: After the Registration & Scheduling process has been completed, the candidate will receive a computer - generated acknowledgement at the registered email id of the applicant. The Admit card will be issued after this process. Admit card availability: At the end of online submission of NEET PG 2019 Application Form, the candidate will get a computer generated acknowledgement at the registered email id of the candidate. Candidates will receive the Admit card once an Exam venue has been assigned by NBE in the city selected by the applicant at the time of online registration. Candidates are likely to get their admit card on their registered email ID most likely 4 days before the examination day. Candidates will be informed through SMS alerts and Public Notice regarding the availability of the admit card on their registered email ID. Valid Admit Card: When the admit card is received by email, it should be read carefully and all information mentioned should be verified. Disparity: If the candidate finds certain discrepancies he or she should contact the concerned authorities immediately. Print and Affix Photo: The candidate is required to print a copy of admit card and affix a latest passport size photograph of the given specifications on the admit card. Photograph: The photograph must not have scratches and stains and the face must be clear. 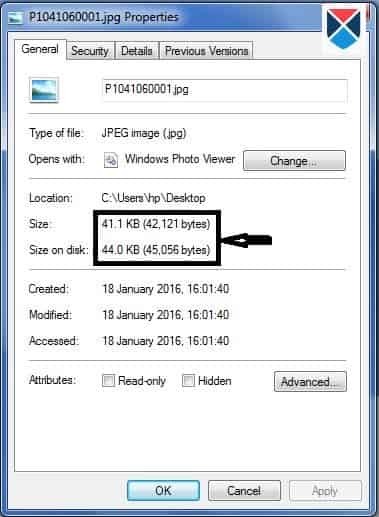 Dimension and Coverage: A photograph of minimum 35x45 mm with at least 75% coverage of face & head of the candidate. Name of the candidate: A caption indicating the name of candidate and date of taking photograph should be there at the bottom of the photo. Colour: The candidates while submitting their photograph, the background should be of white or any other light colour. The candidate's photograph should have a full front view of their faces. Kindly note, the candidate's expression should be neutral and he/she need to look directly into the camera. Avoid photo with reflection: Please avoid photograph with reflection or shadow on the face with red eyes. 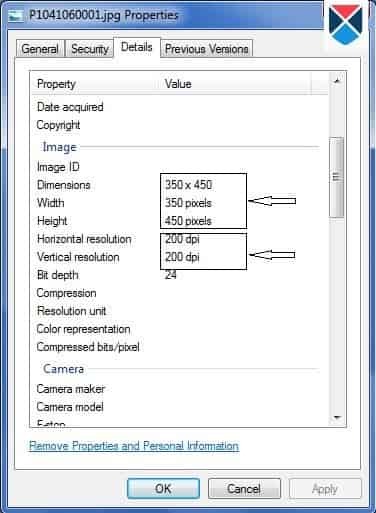 High-quality Resolution: The photograph needs to be printed on a high-quality paper with at least 600 dpi Resolutions. Spectacles: Candidates wearing spectacles must make sure that the light does not appear as a glare on the lens. Original documents: Unfair means case shall be registered against the candidates submitting false/ forged documents. Therefore, candidates are expected to bring original documents. Print with photo: Print a copy of the Admit Card with Photo of the candidate pasted on it. The Photocopy of Permanent and Provisional SMC/MCII registration will be retained at the test Centre by the NEET exam hall invigilators. Authorized photo ID: Any of the authorized photo IDs (must be original, valid and non-expired) such as: PAN card, Aadhaar Card (With photograph), Driving License, Voter ID, Passport should be brought. SMC/ MCI Certificate: Candidates who have obtained their Primary medical Qualification outside India, and do not have State Medical Council (SMC)/Medical Counselling of India (MCI) registration, should bring their original screening test pass certificate issued on NBE letterhead. The name should match with photo: The name on the photo identification must match with the name as shown on the Admit card. If, the name has been changed due to events such as marriage, the candidate must show the relevant document at the time of the exam. Carry admit card and photo identification: Candidates are required to keep their admit card and photo identification with them at all times during the course of conduction of the examination.